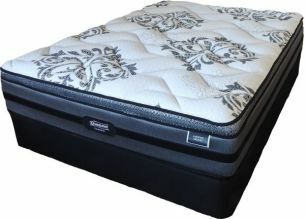 Enjoy a good night's sleep with a new bed and mattress. The essence of the everyday Kiwi lifestyle, made for New Zealanders, by New Zealanders, to suit our unique way of life. Beautyrest offers a wide range of New Zealand made quality beds, mattresses, and sleep sets: all sizes available from single, king single, double through to queen, king and super king beds.